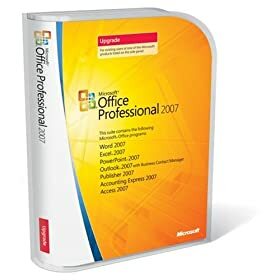 There a few features inside PowerPoint 2007 that are extremely useful and often not advertised as key reasons to shell out money for a version upgrade of Microsoft Office. Some of these comments might come across as a bit detailed, but believe me, they do make a big difference. Much improved editing of data charts, fully compatible with Excel. Creating beautiful, simple and clean data charts used to require a lot of "hacks" in 2003. It's not perfect in PowerPoint 2007, but a lot better. The selection pane tool that allows you to edit charts with many overlapping objects, without having to send them to the back all the time. All these good things come in exchange for some dollars and a few days of getting used to the new interface.